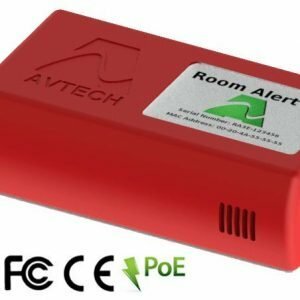 Room Alert 12ER is one of AVTECH’s advanced hardware solutions for “IT & Facilities Environment Monitoring, Alerting & More” with a midrange capacity and at a midrange price. 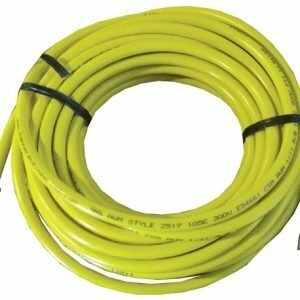 It is designed specifically to assist with monitoring computer room temperature, humidity, power, room entry and much more in multiple locations simultaneously. 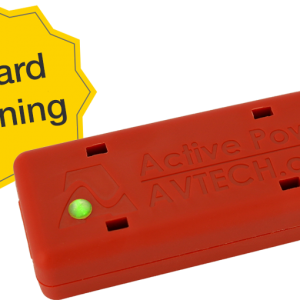 Room Alert 12ER offers users the ability to monitor a wide range of sensors both indoors and out. 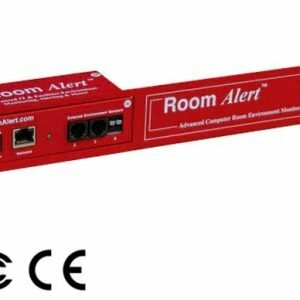 Room Alert 12ER allows alert notifications via email, email-to-SMS, SNMP and more to devices like computers, mobile phones and mobile devices. 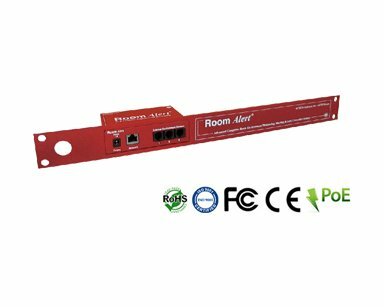 Room Alert 12ER offers an easy to use web browser interface for settings changes and viewing real-time sensor status from anywhere. Room Alert 12ER can be rack mounted or placed on a flat surface.